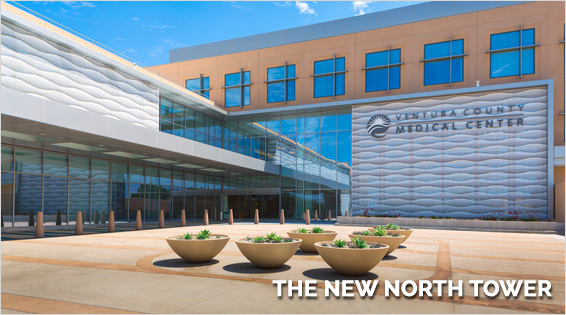 The new North Tower at Ventura County Medical Center began accepting patients on August 20th. The first ER patient was seen at 6:03 that morning and the first baby born that afternoon. Ventura County Medical Center is committed to ensuring that everyone who walks through our doors receives excellent service. Our staff, volunteers and providers are committed to ensuring that the needs of all patients and family members are cared for promptly and compassionately. We set the standard in health care excellence.